Recommended for Beginners on a Budget. 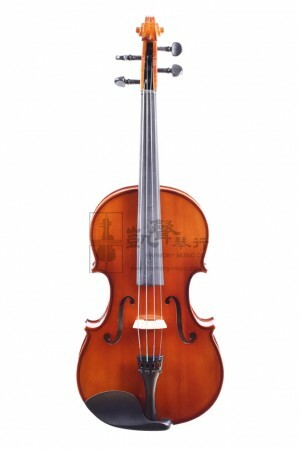 Offers colorful sound spectrum and great bow response, Splen..
Popular Beginner Violin for Brilliant Tone and Great Projection. 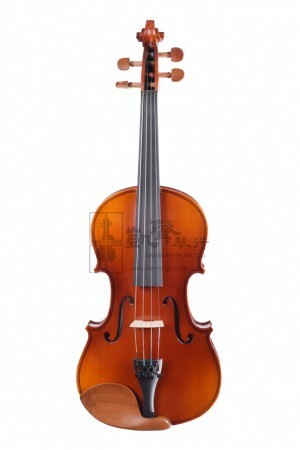 Handcrafted in our partner worksho..
Well-Balanced Viola for Intermediate students. 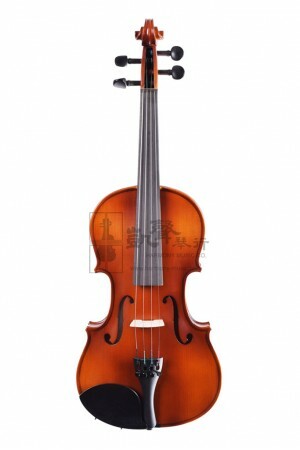 Offers colorful sound spectrum and great bow respons..